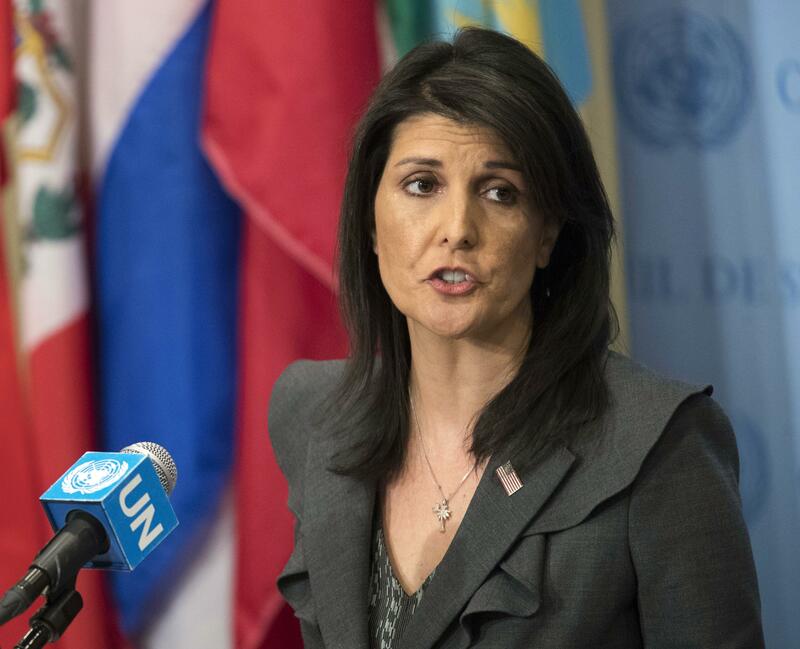 WASHINGTON – The United States announced Tuesday it was leaving the United Nations’ Human Rights Council, with Ambassador Nikki Haley calling it “an organization that is not worthy of its name.” It was the latest withdrawal by the Trump administration from an international institution. Published: June 19, 2018, 2:55 p.m. Updated: June 19, 2018, 7:23 p.m. Tags: human rights, Israel, Nikki Haley, Trump, United Nations’ Human Rights Council, U.S.